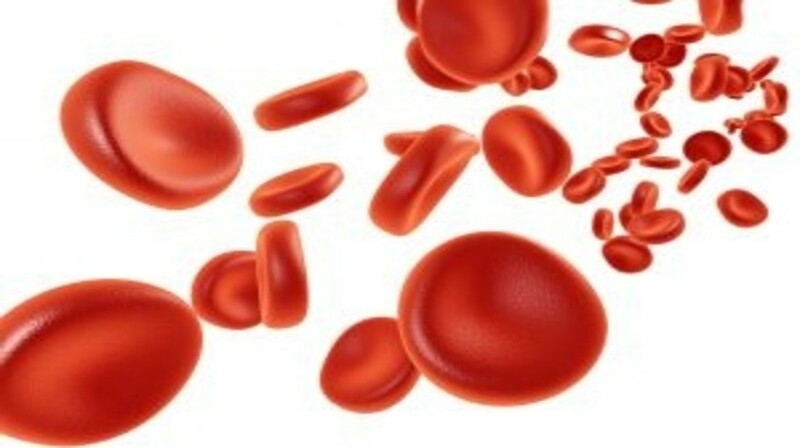 Researchers from the University of Sheffield (UK) have identified a common arthritis drug that could be utilized to treat myeloproliferative neoplasms (MPN). Details of their findings were published recently in PLOS One. Myeloproliferative neoplasms lead to the overproduction of blood cells, leading to symptoms such as night sweats, itching and tiredness. MPNs are currently treated using aspirin, removal of excess blood and mild chemotherapy. Recently, the drug ruxolitinib has been shown to be effective in providing symptom relief, but at a cost of over £40,000 per patient per year, it has not been approved by the National Institute for Health and Care Excellence. Martin Zeidler from the University of Sheffield, in collaboration with colleagues from the Royal Hallamshire Hospital (UK) and funded by Cancer Research UK, has discovered that methotrexate (MTX) can provide relief from symptoms. The researchers utilized cells from Drosophila to screen for small molecules that suppress the signaling pathway central to the development of MPNs in humans. Further testing confirmed this finding in human cells, even those carrying the mutated gene responsible for MPNs in patients. MTX is commonly utilized at low doses to treat inflammatory diseases including rheumatoid arthritis, Crohn’s disease and psoriasis and is associated with few side effects. In addition, it is utilized in some cancers at higher doses, which result in greater side effects. Zeidler and colleagues are planning to undertake clinical trials to investigate the possibility of repurposing low-dose MTX for the treatment of MPNs. “We have the potential to revolutionize the treatment of this group of chronic diseases — a breakthrough that may ultimately represent a new treatment option able to bring relief to both patients and health funders,” he added.